Ta-Da! Microsoft all set to release the next major update of Windows 10. Yes the Windows 10 Creators Update ready to roll out. 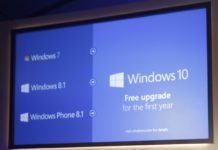 In case if you don’t know then Microsoft announced that Windows 10 Creators Update last year. Company working on it under codename “Redstone 2”. There are lots of new features and improvements in the Windows 10 Creators Update such as Microsoft Edge, new Windows 10 Start Menu and many more. 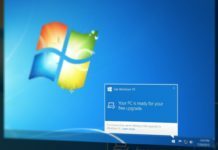 Till today we only know that the Windows 10 Creators Update is expected to roll out somewhere in April. But now we have final date. April 11. Even Dell confirmed this at CES that the Windows 10 Creators Update will indeed be available in April. So, judging this date company is expected to sign-off the Windows 10 Creators Update later this week. And of course they will soon announce this officially. And if you want to try all the new features of Windows 10 Redstone 2 then just go ahead and join the Windows Insider Program and download the latest insider preview build. Here take a note that the Microsoft removed the My People which they demonstrated at last year in an event. It will arrive with the Windows 10 Redstone 3. 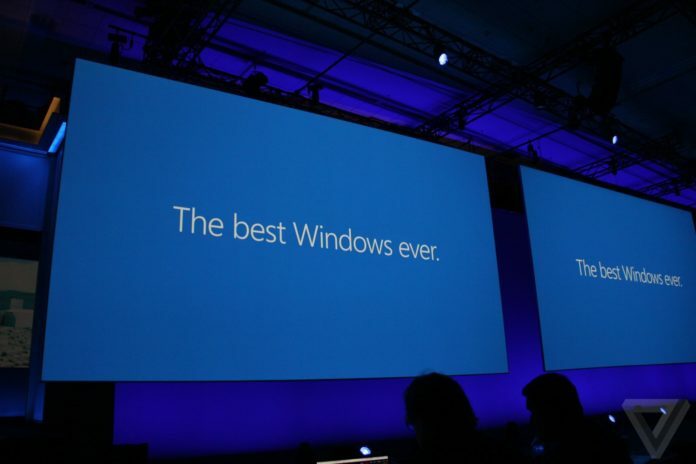 And one more thing, Microsoft already started working on the next version of the Windows 10. The Windows 10 Redstone 3. And Windows Insider will likely get the first glimpse of it by late April or early May. The Windows 10 Redstone 3 is much bigger that the Redstone 2. It will have Project NEON, My People app and more (maybe new file explorer?). Which feature you are looking for in Windows 10? Let us know in a comment below. Stay tune to Windows Latest for more update.